Thalma Lobel is a professor of Psychology at the school of psychological sciences at Tel Aviv University, where she is the director of the child development Center. She was the Chair of the Psychology Department, a member of the executive board, and the Dean of students of Tel Aviv University. 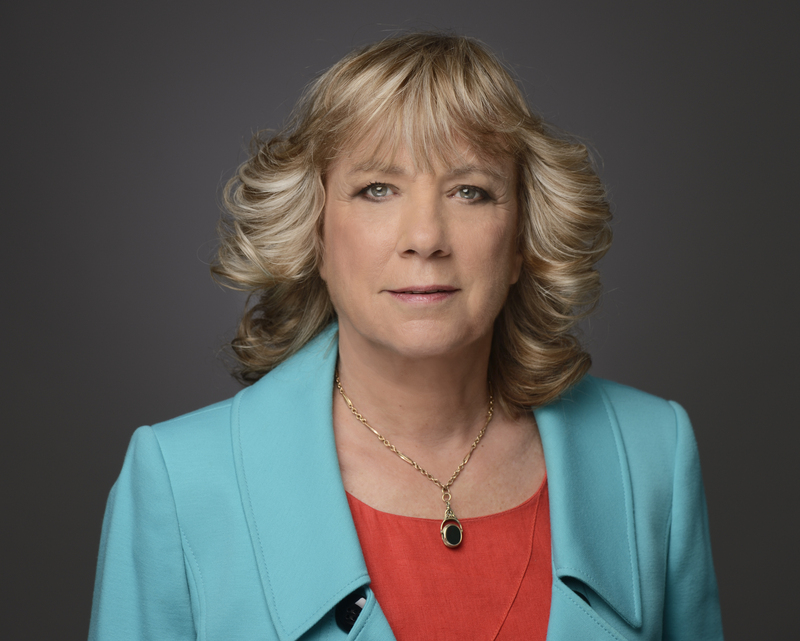 She has also been a visiting professor at Harvard and a visiting scholar at Tufts, the University of California San Diego, and New York University. 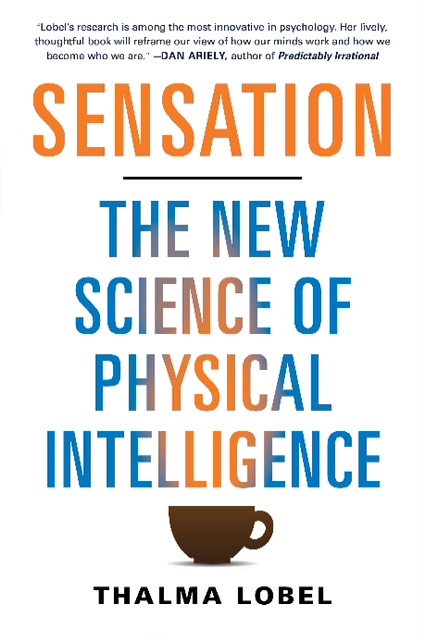 Her new book is titled Sensation: The New Science of Physical Intelligence, and will be released by Atria Books/Simon and Schuster on April 29 2014.